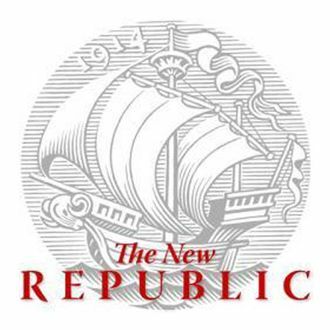 Rebranding ideas: "The Newr Republic." Very webby! RT @RyanLizza: The next issue of TNR is supposed to go to press on Wed, but the top editors are gone & mass resignations are imminent. I'm distraught @tnr. I married @PeterScoblic, met my BFFs (@noamscheiber @ruth_franklin @sullivanamy @OrrChris @mcottle), found my voice. So: There goes that editing gig. Yeah but the cool kids aren't. RT: @Jonny99Kaplan How can @TNR exist in NYC? Last time I checked, WH and Capitol were still in Washington.